Buy a bottle of wine and pizza is on us! 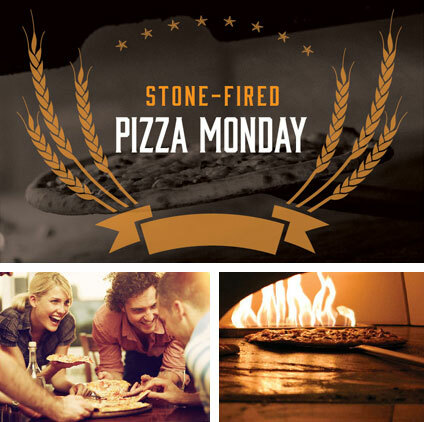 Every Monday, select any bottle of wine and we’ll get your pizza*. *choose from any bottle of wine and any pizza from the menu.